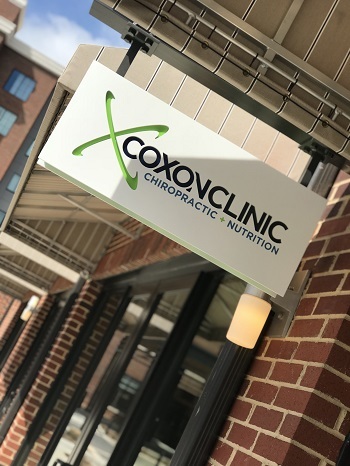 It is our mission to provide you and your family with the tools, resources and chiropractic care necessary to function at 100% at every phase of life. The services we provide allow you to address your health from the INSIDE out so your body can express it’s amazing ability to heal itself, just as it was created to do. We are here to partner with you in achieving your ideal 100 Year Lifestyle! Nourish your body. Love your spine! Dr. Adam Coxon was first introduced to chiropractic in high school by one of his best friends whose father is a chiropractor. Dr. Coxon had the opportunity to spend many hours in a chiropractic office participating in a mentorship program through school. During the time spent with his best friend’s father, he learned the role of chiropractic as a complementary and alternative medicine and the value that it holds. Chiropractic is a major answer to our healthcare dilemma and he felt compelled to provide this service to all that he could. Dr. Coxon attended Logan College of Chiropractic in St. Louis; which was recommend to him by a mentor who also attended Logan. There were many schools to choose from, but he chose this one by attending what they call “Slice of Logan.” While touring the school and meeting some of the staff, he knew Logan was where he needed to be. Everyday at Logan he learned something new about himself and was inspired by the positive changes that others in his class made. Everyday was challenging but Dr. Coxon had goals and objectives to meet and did so. The help of instructors such as Dr. Bub, Dr. Christy, Dr. Mannello, Dr. Ware and many others played a key role in his success. As a registered dietitian, Jaime can assess your current situation and guide you towards the best options to suit your needs. She can offer one on one counseling towards lifestyle change or, if you would do best with more structured, can lead you through the Ideal Protein weight loss protocol. Jaime has been facilitating this highly effective program in the clinic since 2010 and is confident in recommending it to anyone with a desire to lose weight, whether the goal is 5 pounds or 500 pounds. 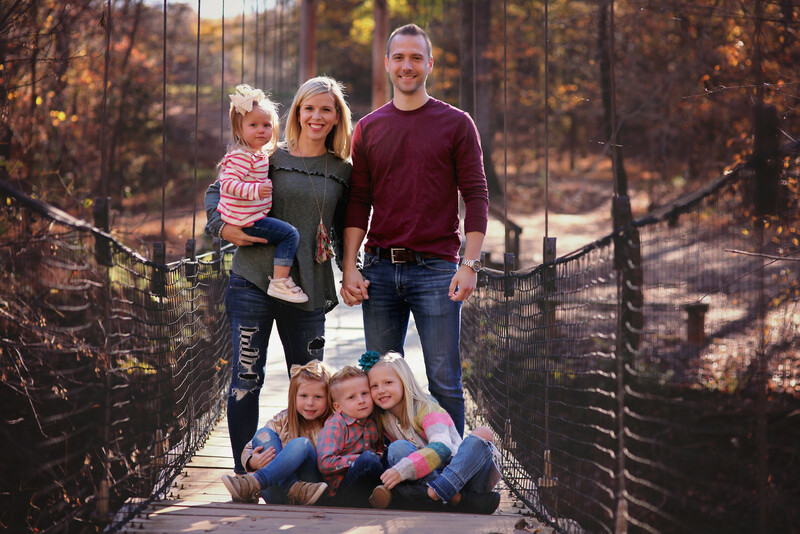 Jaime has worked in many clinical settings throughout her career, including long-term care, WIC, personal trainer/nutrition counselor at a fitness facility, and telephonic health coach. Jaime is also a certified diabetes educator and enjoys assisting in the prevention and management of diabetes. She realizes the importance of proper diet education for ideal control of this condition and welcomes the opportunity to assist individuals in improving their health outcomes. If you are ready to make changes in the way you eat in order to perform better in your life, schedule your nutrition counseling appointment today. This is our family. These four little people have been adjusted since the day they were born, we all continue to receive regular chiropractic care. The services we offer in our office are the same things we live by at home. We often get asked about whether we have been hit by the latest illness yet…and we get some really perplexed looks when we say no and share that we all get adjusted regularly.